To provide each child with a safe, carefully planned and stimulating environment based on the philosophy of Dr. Maria Montessori. To help each child in the development of the fundamental habits, skills and ideas which are essential to a lifetime of learning and thinking. To guide every child in reaching his or her intellectual, social and emotional potential within a nurturing, respectful and enriched learning community. 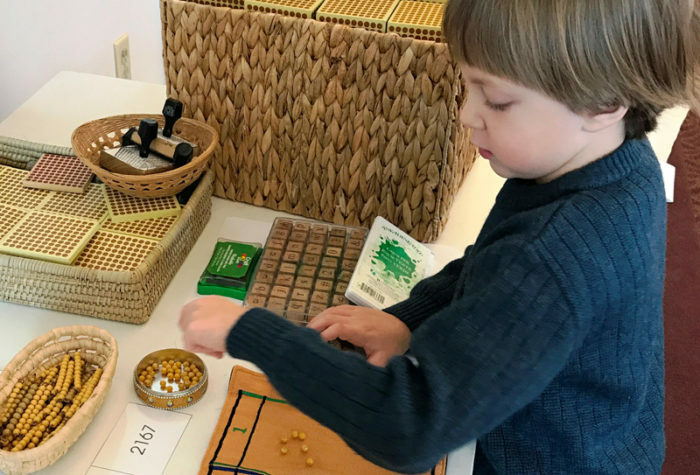 It is our goal to encourage and foster a curiosity, initiative, persistence and concentration, while assisting parents in the modeling of the Montessori Philosophy at home. 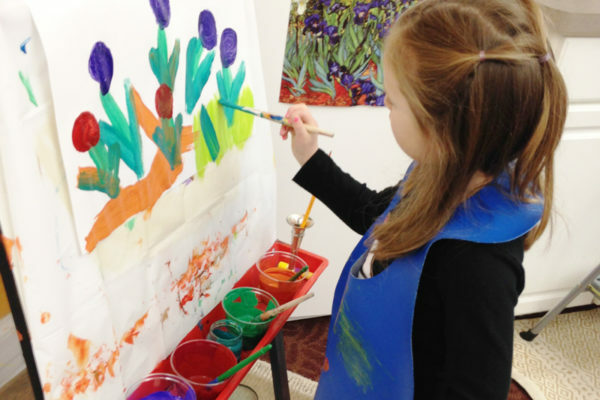 Children are free to work at their own pace with materials they have chose. The teacher relies on his/her own observations of the children to determine which new activities and material may be introduced to challenge and ensure success for the child. The aim is to encourage active learning. A child’s fine motor skills, care of the environment, care of self, as well as grace and courtesy develop through activities in daily living. The sensorial materials develop the skills of observation in every sense, develop rich vocabulary, as well as an appreciation of the materials used. Language develops through many materials in the classroom. Stories, songs, poems, the vocabulary used in geography and science, and the tactile sandpaper letters all contribute to a multi-faceted approach to learning. 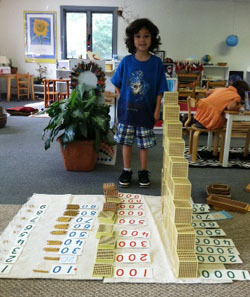 Math concepts initiate with concrete materials including sorting, counting and problem solving. 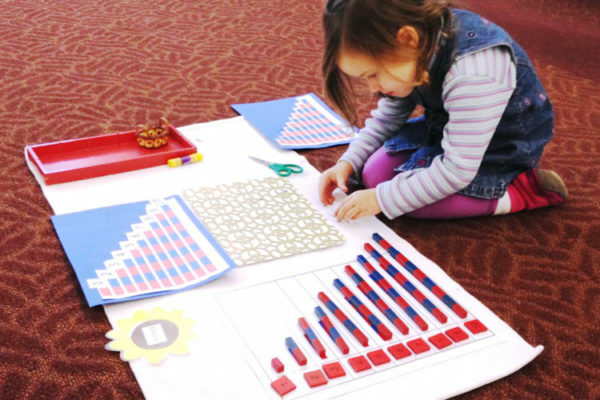 Eventually, children move on to use the many math materials available in our classrooms. 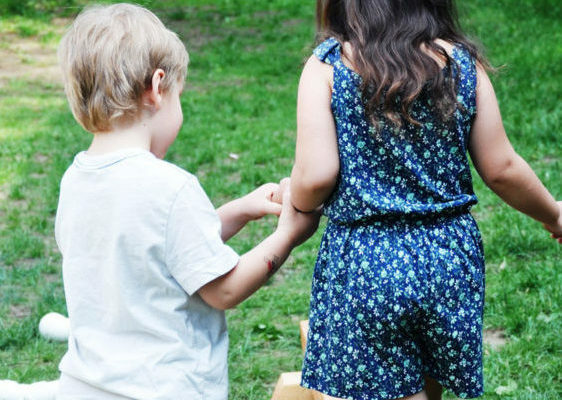 Nashoba Montessori was quite simply one of the best early decisions that I made to start off my 3 children in an extremely nurturing and educational environment. I fully credit their love of learning, curiosity, independence and confidence in their abilities to their start to NMS”.